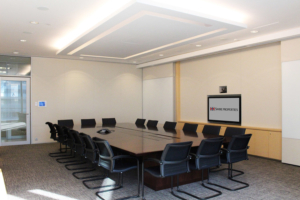 Enhances the impact and quality of communications through audiovisual tools and solutions. 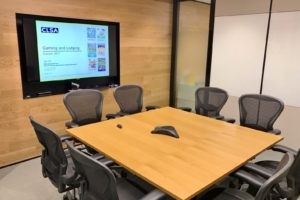 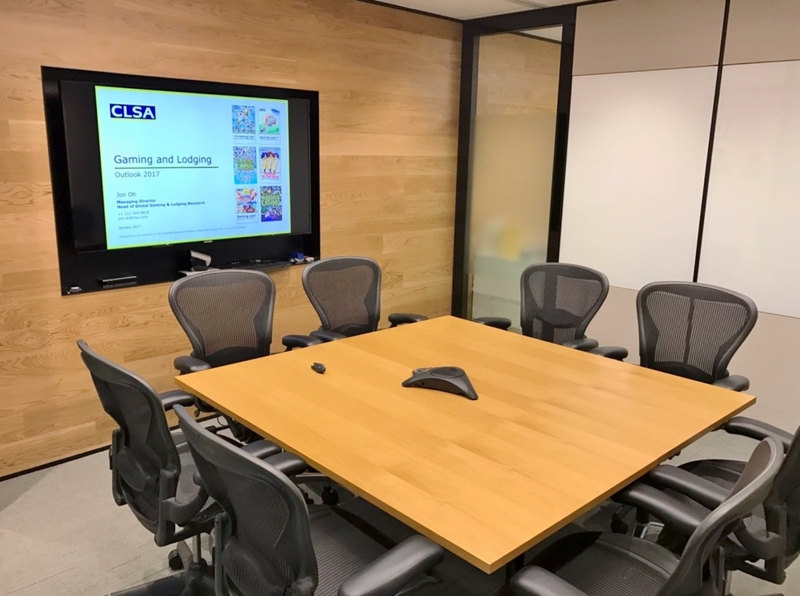 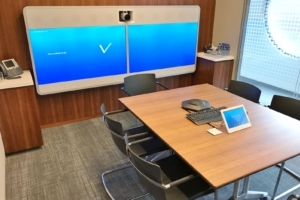 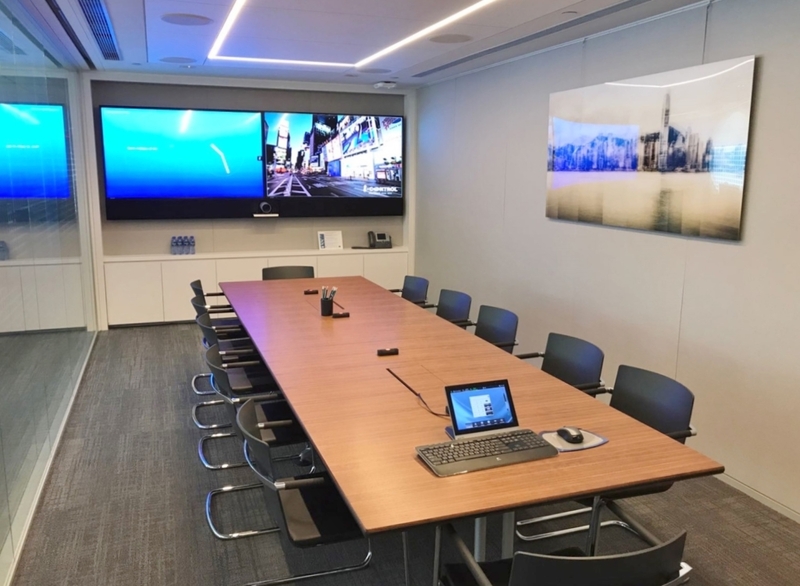 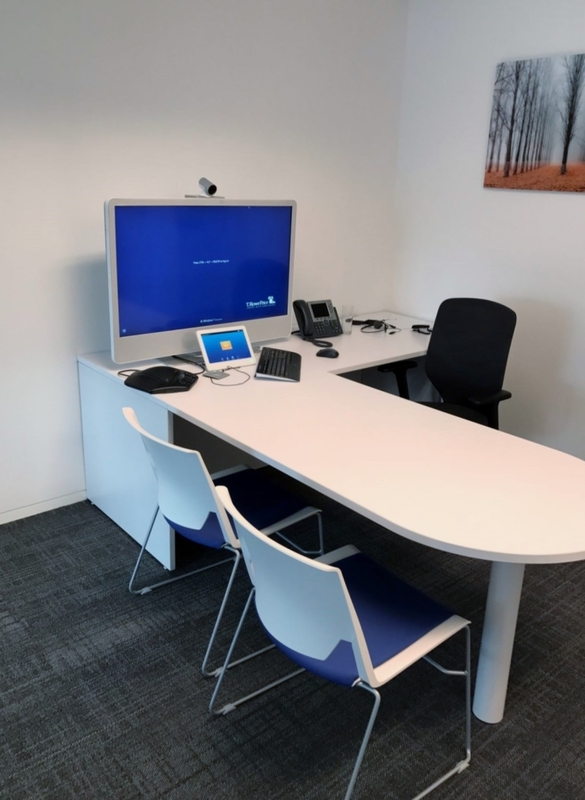 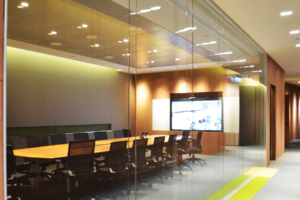 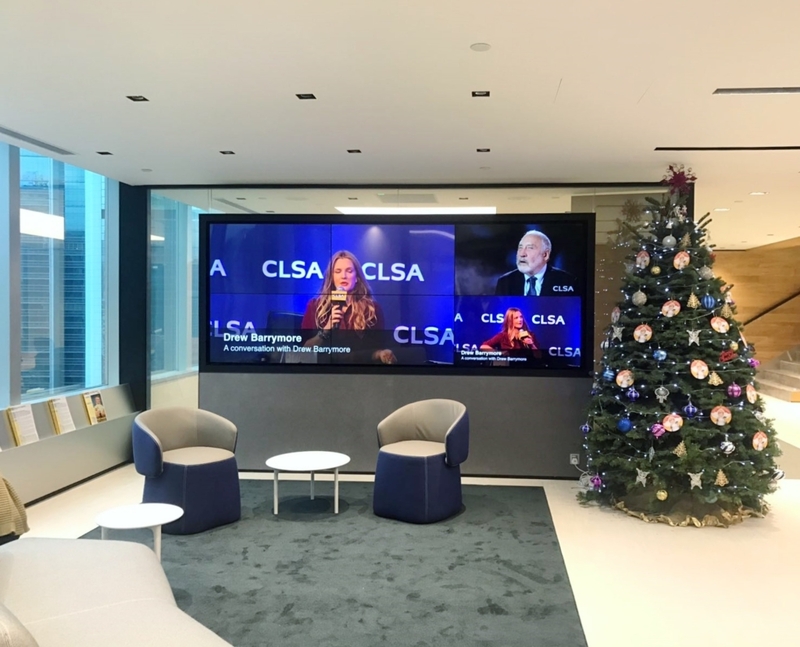 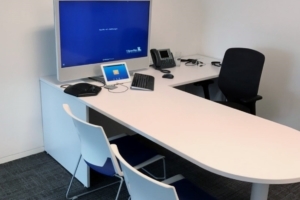 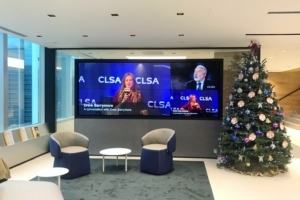 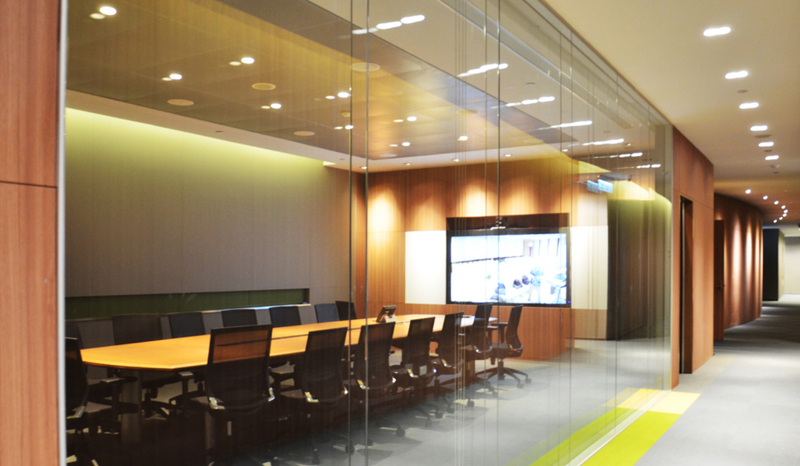 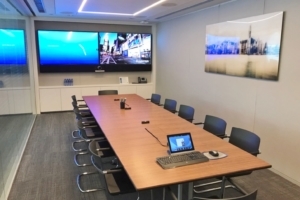 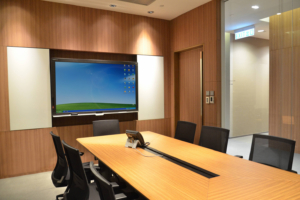 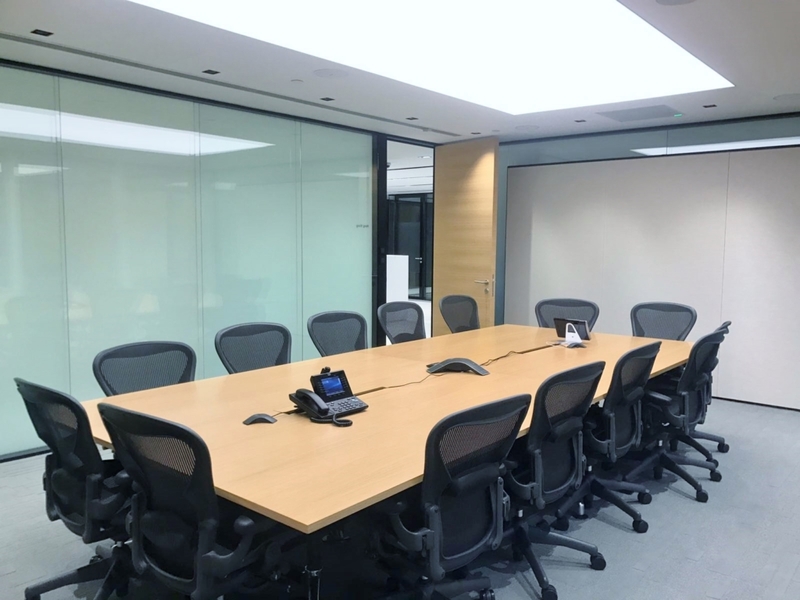 Our expertise in room design and customised room control systems ensures the successful integration of interactive data conference tools, which translates into easy-to-use meeting facilities. 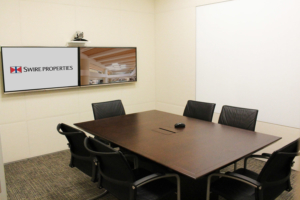 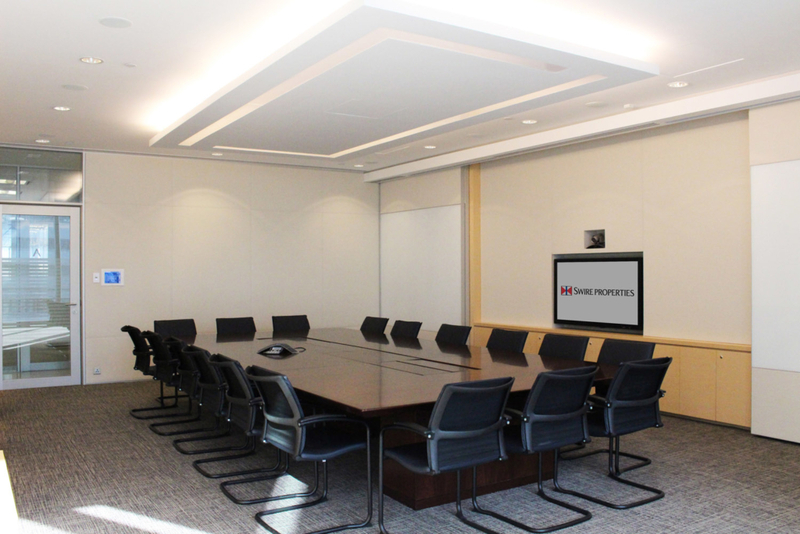 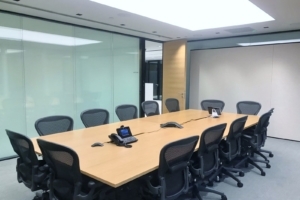 For large scale conference room, i-CONTROL offers a total conferencing system and voting system. Intelligent conferencing solutions offers various speaking modes – including voice activation, request-to-speak and push-to-talk, etc. 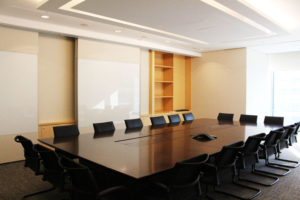 Chairperson has the power to decide the right of speak of participants.